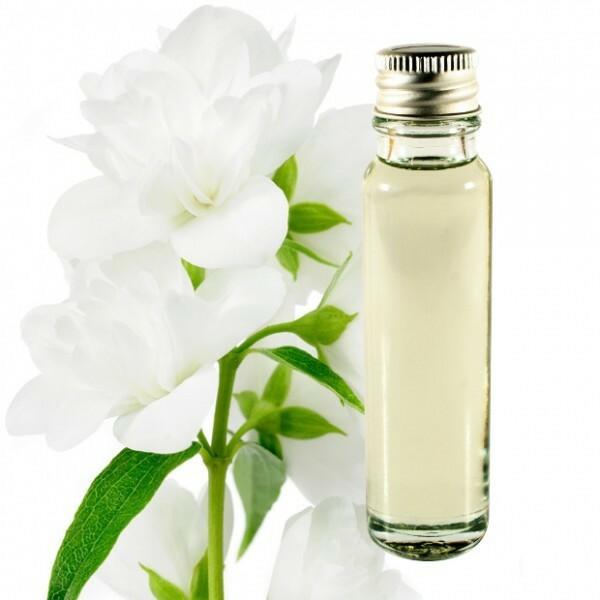 A calming essential oil of jasmine and helps to improve the respiratory tract. 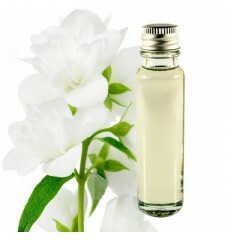 Essential oil Jasmine with an exquisite and exotic smell, which strengthens confidence, relax the body and mind. It helps enhance sexual performance and facilitates childbirth. When you are in a flu-like illness, soothes cough. Finally, it is effective in removing stretch marks and scars and make skin more elastic.